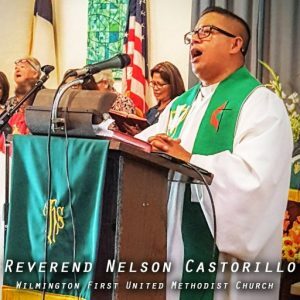 In “The Big Ask” Reverend Nelson Castorillo urges believers to ask God for the impossible. From the pulpit of First United Methodist Church in Wilmington, CA, he cites examples in the Bible and in real life where God has delivered on his promise. But is prosperity only measured in monetary wealth? Listen to this podcast of Castorillo’s sermon from September 18, 2106 to hear the truth that will cause your soul to prosper.